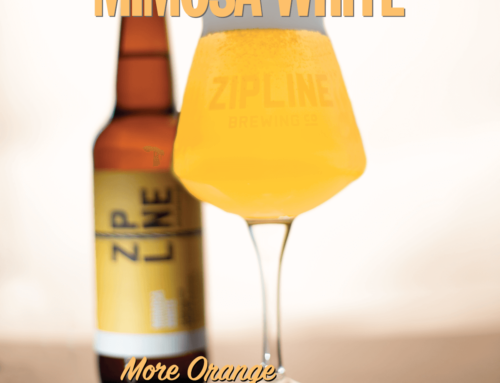 Farmhouse Pale Ale - Zipline Brewing Co.
As we march into spring, it’s only right to honor the season with even more springy beers to spice up your palate. Enter: Farmhouse Pale Ale. 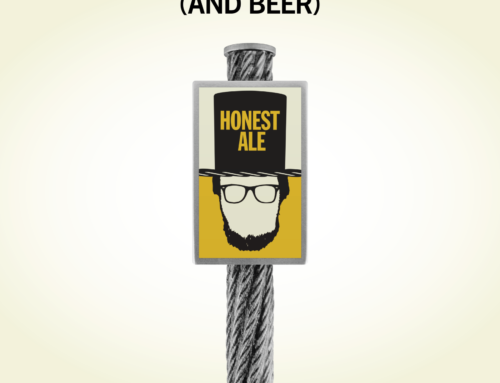 Farmhouse Pale Ale blends Belgian inspiration with the finest of American craft brew tradition. 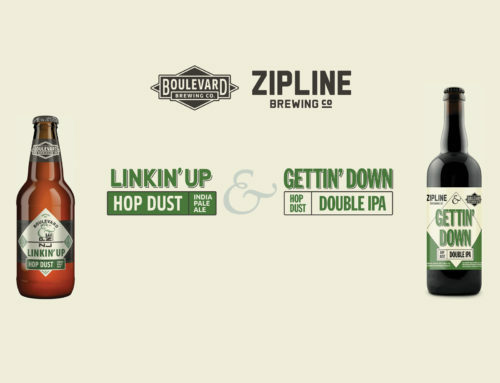 Here at Zipline, we interpreted this blend into a clean, spicy and citrusy ale. The saison yeast lends a peppery, fruity flavor true to the historical style. An infusion of American hops brightens it up and brings it into the 21st century, so that each sip of Farmhouse Pale Ale can prep you for all the bright days of the season ahead. If you’ve been lamenting that all the fun is happening in Kansas City this week, fear not! 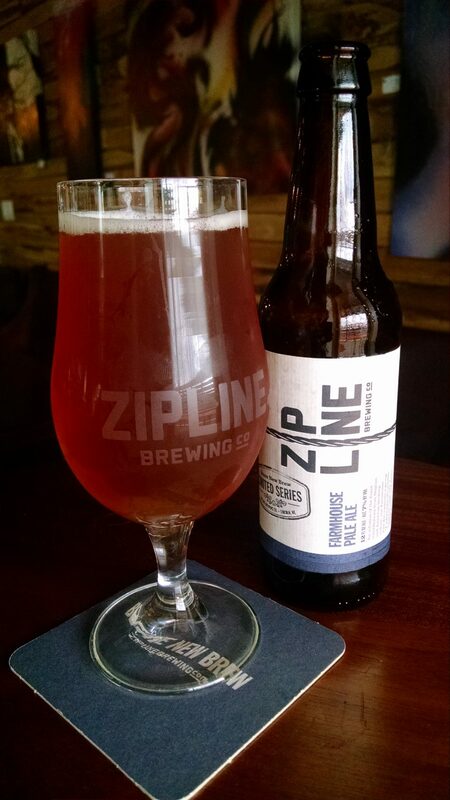 Friday, March 25 marks the Zipline Taproom release of Farmhouse Pale Ale. 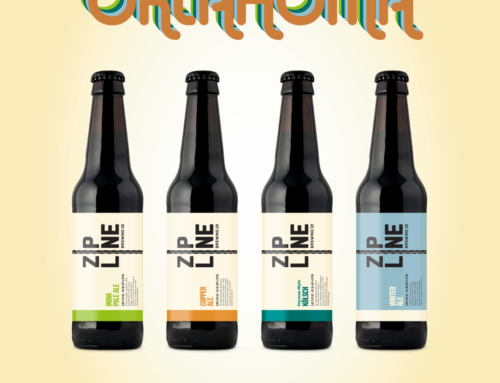 Come by and fill your glass, then take a 4-pack home to fill your fridge. 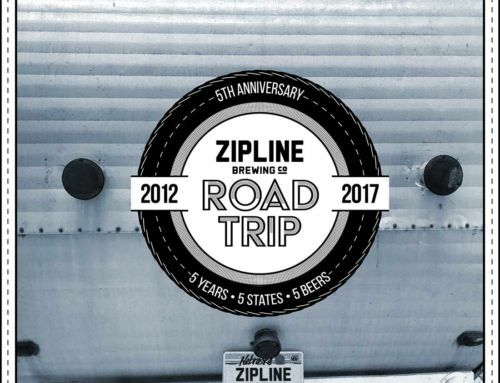 For more on all of our events, keep tabs on our calendar and follow us on Facebook, Twitter, and Instagram!